Pure religion and undefiled before God and the Father is this. To visit the fatherless and widows in their affliction, and to keep himself unspotted from the world. 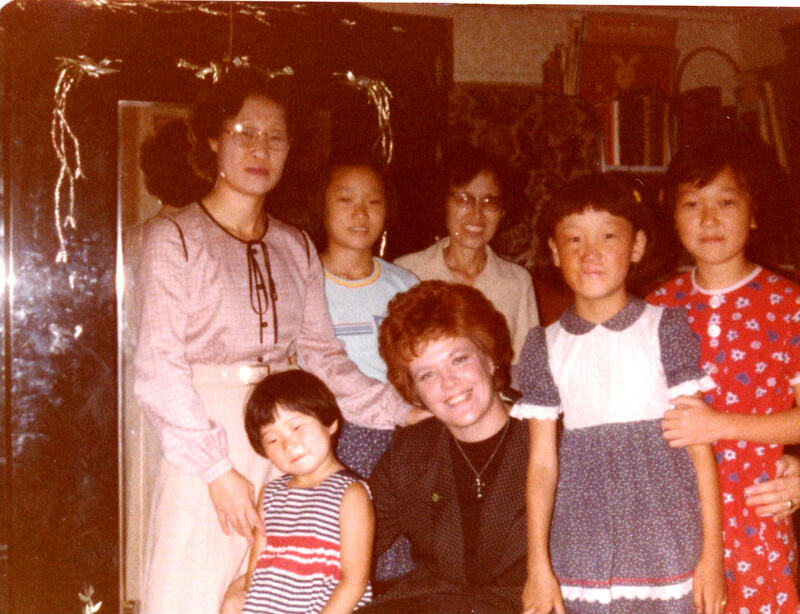 Thirty seven years ago, I went to Korea to meet our new daughters, their Mother and Sister. It was a very wonderful meeting. Language was a problem but love was abundant. It was then that the above scripture became real to me. Here a mother with four beautiful daughters was widowed and her husband wished the girls to be adopted to United States before his death. A hard decision and sacrifice for this mother still grieving the loss of her husband. But great wisdom from this devoted father. He knew the advantages they would have coming to America. After much prayer, she decided to let them go , and a year later we received them at the Los Angeles International Airport. We have had a wonderful life with these children, and now they are strong wonderful, Godly women. Can’t imagine life had we not followed the Lord on this journey to Korea. We are not pure, nor are we undefiled. I wouldn’t even say that, but we had hearts to follow the Lord wherever he would ask us to go. It was hard, and there was a time when I thought I can’t do this, I can’t take this woman’s children. I agonized over it and prayed and the Lord did give me peace. The photo above is of Jerry and I, with our son Chris, and baby Grace receiving the girls. 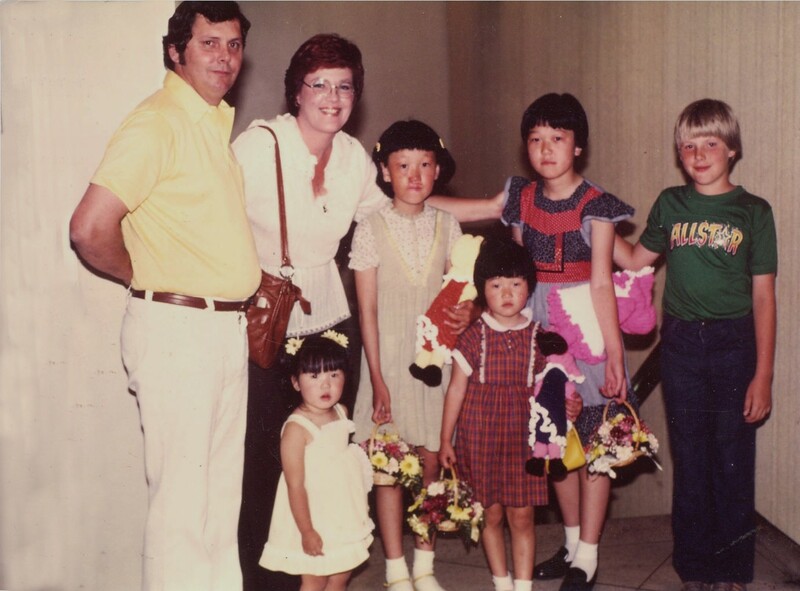 Thirty six years later at the same airport, we met again to receive, their Korean Mom and Sister. I will share that meeting tomorrow! You’ve given us the most wonderful life! Thanks mom!!! Love you. You are inspiring and one of the most godly women I know.